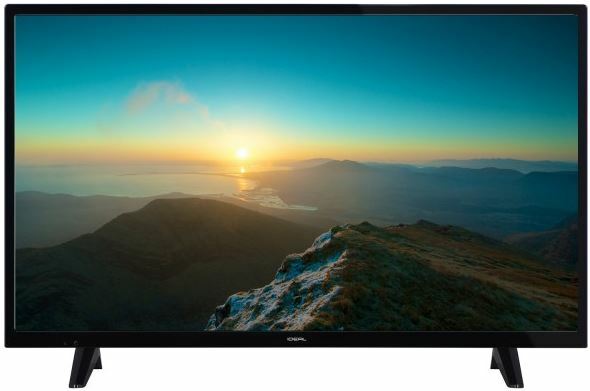 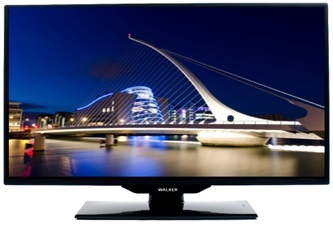 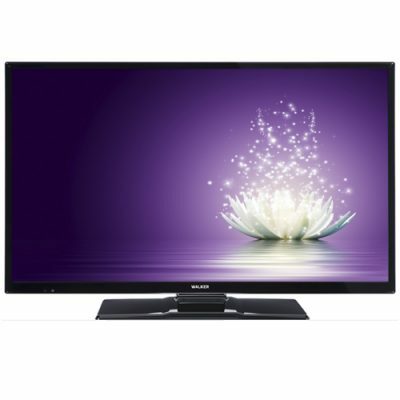 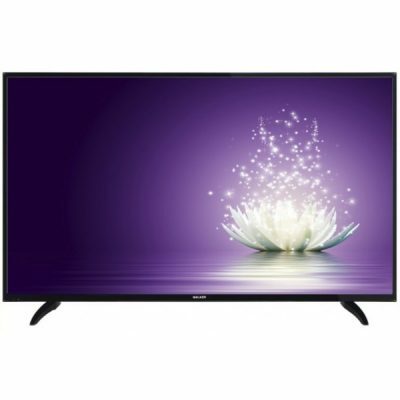 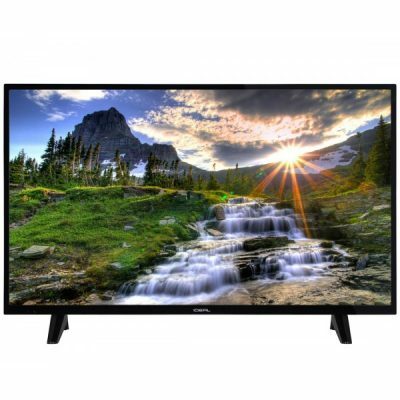 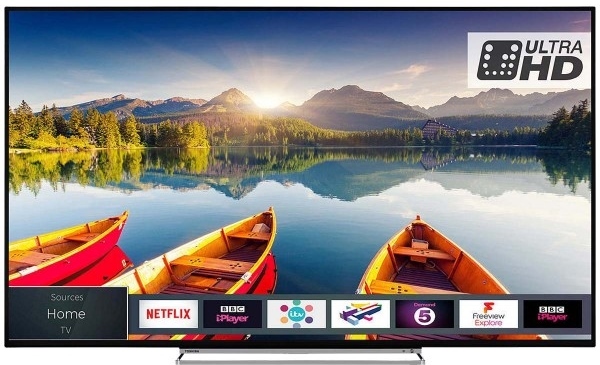 The Walker WPT2418LED 24" HD TV Ready Saorview is a stylish, feature-rich LED TV is ideal for those looking for a full HD set for a bedroom or kitchen. 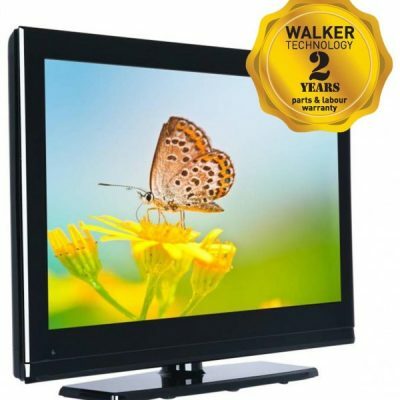 The ultra-slim design allows for discreet positioning, either on a wall mount (purchase separately) or on the pedestal stand provided. 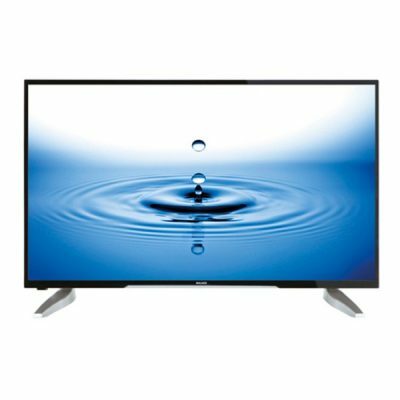 With 4 HDMI connections, you need never be short of an input for your digital devices. 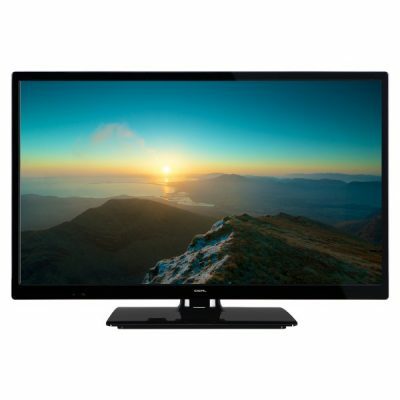 The TV also has inputs for PC (VGA) or older devices via Scart. 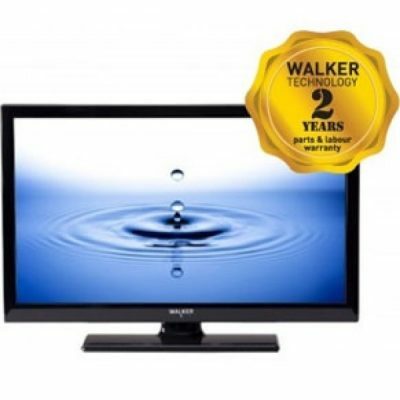 Play back any movies you have saved on memory stick or hard drive via the two USB ports.